Everywhere I turn in the lifestyle, I hear about subspace. So much is said about submissives and bottoms sinking into subspace, and being under the hand of their Dominant. 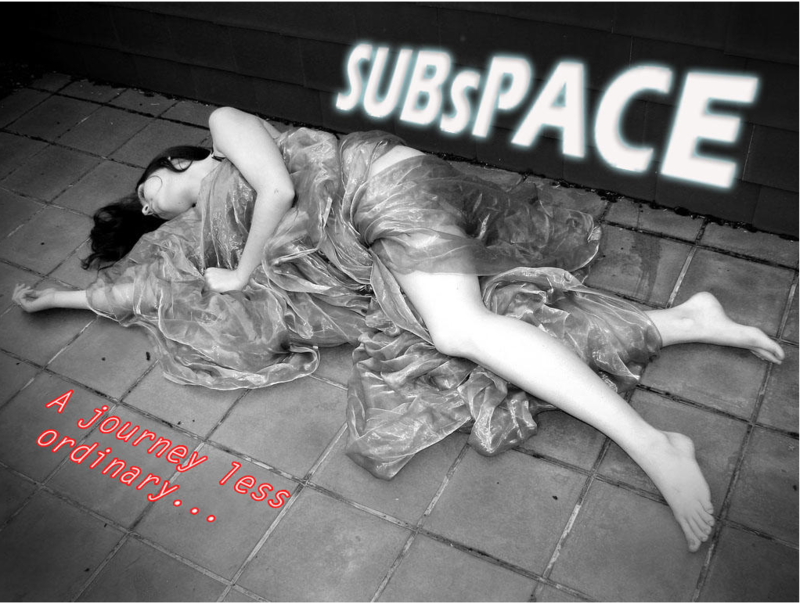 Yet, with all the talk it is still difficult to explain what subspace is or how it happens.